Load shedding, Sunday 10 February. 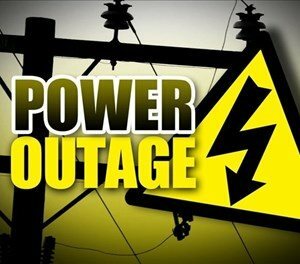 Eskom Power System Emergency has been declared, Sunday 10 February. Load shedding stage 2 (13h00-22h00) and Load curtailment stage 2 (13h00-22h00) will be implemented to stabilize the system. George will be off from 18:00 to 20:30.